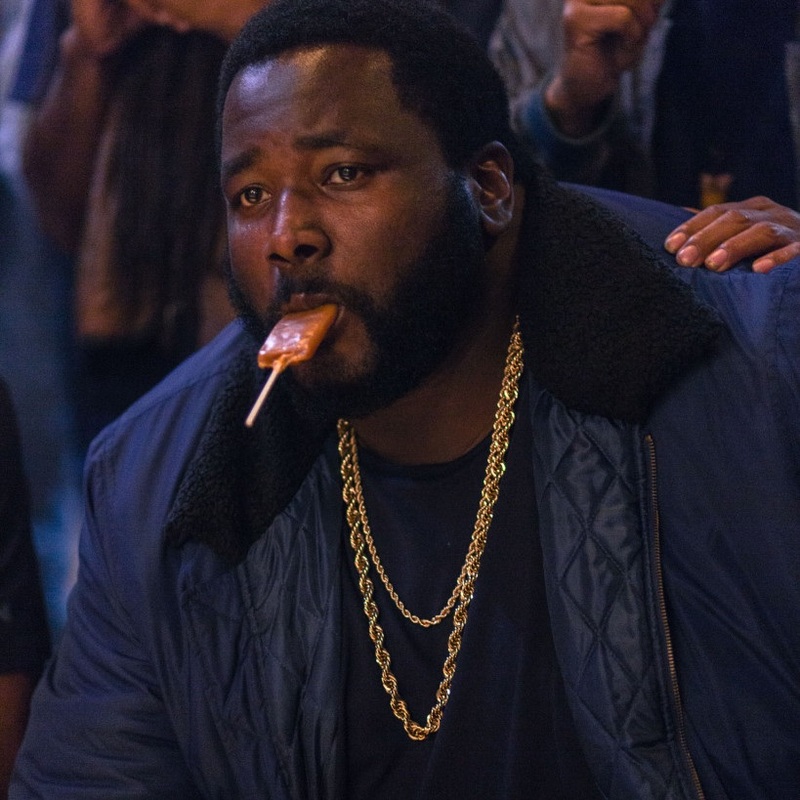 Quinton Aaron was born in the Bronx, New York City. He was raised in Augusta, Georgia, by his mother, the late Laura Aaron, who wrote the book “Leave Me Alone” under the name L. A. Aaron. From an early age, Quinton has been singing. When he was nine years old, he was baptized and joined the church choir where he was a mute singer. His acting debut began with the Christmas Play. Quinton’s film debut was with Michel Gondry’s ‘Be Kind Rewind’, starring Jack Black and Mos Def. Other appearances included ‘Fighting’ with Channing Tatum and co-starring in an NYU short film called Mr. Brooklyn. Quinton Aaron is best known for his work starring in the Oscar nominated film, The Blind Side. Since then he has had numerous guest star roles in shows like Law & Order SVU, One Tree Hill, Harry’s Law etc. Aaron is producing his first feature, which he’ll also star in, called Touch and Go which is a drama / suspense. Quinton is also co-writing a love story, which he will be starring in.